Click here to stream the interview via the AISFP website. Click here to download the interview via iTunes. 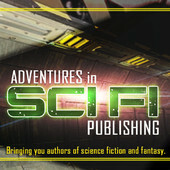 Adventures in SciFi Publishing is the Parsec award-winning podcast that brings science fiction and fantasy fans real stories and writing advice from their favorite authors. Their website also features book and movie reviews, giveaways, and news from the world of speculative fiction publishing. 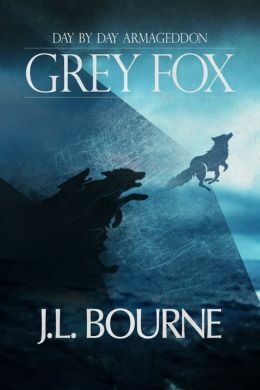 This entry was posted in Highlight, Interview and tagged Adventures in SciFi Publishing, AISFP, Apocalyptic Fiction, Day by Day Armageddon, E-Short, GREY FOX, J.L. Bourne, Short Story, Zombies.